Snag it before it’s gone! Five important shopping tips, right this way! 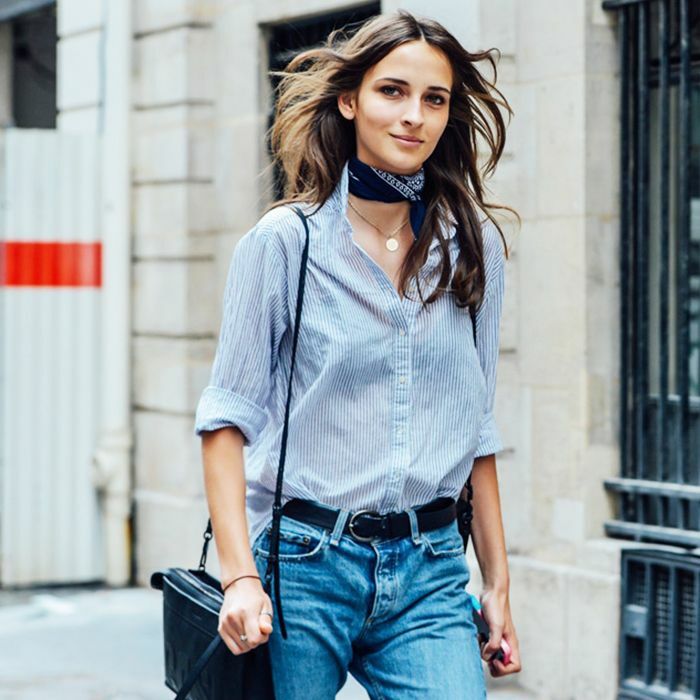 Click through for some major denim inspiration! Alessandra made us do it.